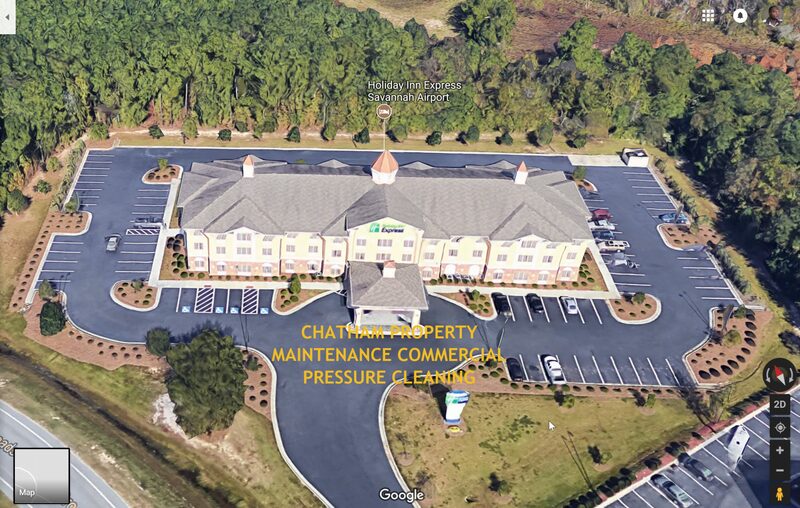 Archive from category "Commercial Pressure Cleaning Service"
Savannah Pressure Washing is a part of Chatham Property Maintenance a privately owned small business located in Savannah, GA. We offer commercial pressure cleaning service to commercial property owners located in Georgia, South Carolina, and Florida. We use only professional pressure cleaning equipment and chemicals. If you are looking for professional affordable pressure cleaning services we can help you. Restore Your Property with Commercial Pressure Washing by Savannah Pressure Cleaning. Commercial buildings and outdoor concrete surfaces such as parking lots and walkways take a real beating from dirt, grime, oil, grease, gum, and pollution. Without a professional cleaning and maintenance program in place, your once brand new commercial property can take on a dirty, run-down appearance that is not good for business. 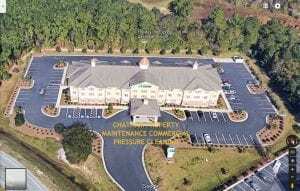 Savannah Pressure Washing can keep your commercial property looking like new! The combination of our professional cleaning expertise and modern pressure washing and surface cleaning equipment consistently deliver outstanding commercial exterior cleaning results for all types of business properties.